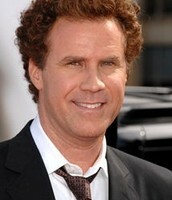 Will Ferrell would be a good fit for Benedick, because of how funny he is. 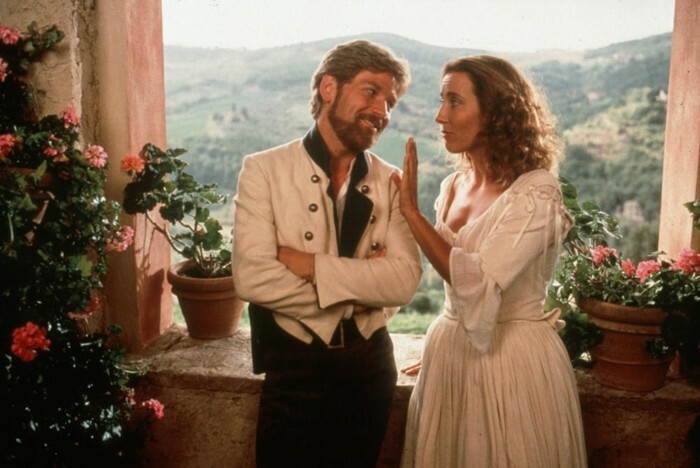 He and Beatrice love to joke around with each other in means way, but when Benedick does it, he is very funny. The personality both of them would share, is funny. David Schwimmer would be a good fit for Claudio, because of how they act with girls. 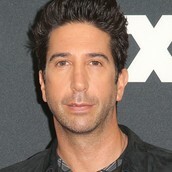 In the show "Friends", Ross is in love with Rachel and that is how Claudio acts with Hero. The personality they both share would be their obsessive love for girls. Lady Gaga would be a good fit for Hero, because they are both shy people. Hero and Lady Gaga are people who don't really interact with people because they seem so shy, or at least that is how they both come off as. Hero is shy at the beginning, but sort of comes to life in the end. Hero getting shown as a "whore"
In the movie, Claudio thought he saw Hero sleeping with another mad, but Don John made a plan to make it look like Hero was sleeping with someone else. It was really Margaret sleeping with someone. This moves the plot along, because it makes Claudio not trust her and on the wedding day he calls her out in front of everyone. This revealed the Claudio would have been really hurt and upset if it was really Hero in the window, because he really loves her. 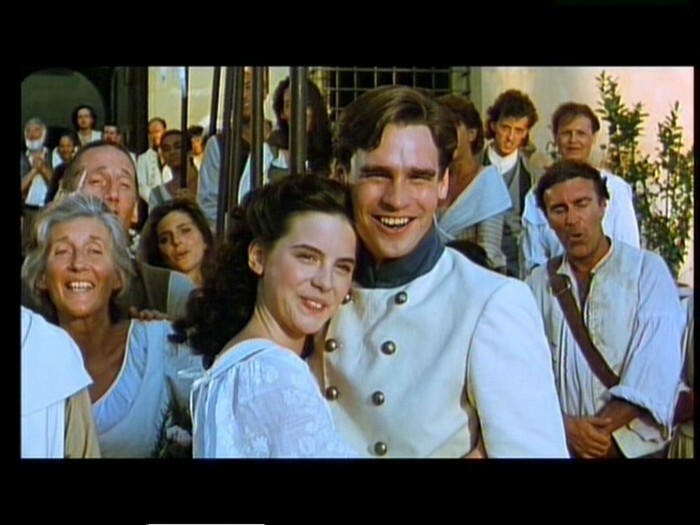 In the movie, they show the "love/hate" relationship between Benedick and Beatrice. They like to joke around with each other all the time and be mean to each other, but it just shows them not wanting the other person to know about their feelings. This moved the plot along, because the movie follows along with their relationship and how it changes throughout. 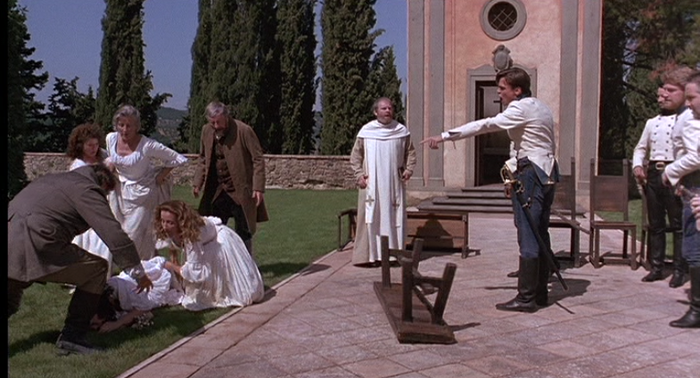 In the movie, after Claudio gets all upset with her at the wedding and calls her out in front of everyone, she goes into "hiding" to see how everyone feels. Hero really didn't cheat on Claudio, so she wanted to see how he would feel if he was really gone. In the end, Claudio thought he was going to get married to one of Hero's cousins, but it really ends up being her and he was so happy. 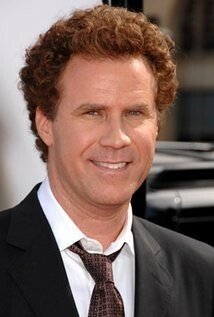 This moves along the plot, because it shows that you will really do anything for love.